Take the time to enrol your child in ballet class. Every single time you leave the house and dash to ballet class will be another day you give your child a creative outlet. 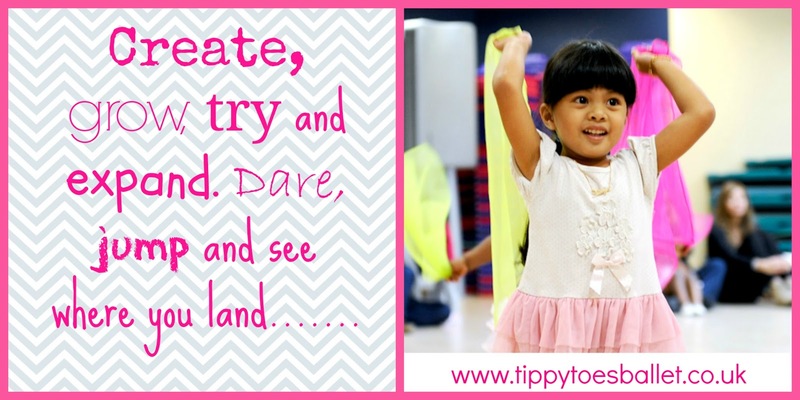 Ballet for children adds confidence, exercise, focus, culture, and bonding. It gives children an appreciation for music and rhythm and generates a gift of movement. Confidence. Very young children and especially toddlers have a great deal of confidence. They lose this trait around three years old and become shy and clinging. With ballet, your child can just let go and enjoy a medium that gives them hours of pleasure. You will be amazed at what a group ballet dance class can do for self-esteem. Ballet improves mental and emotional health. Instil a sense of pride in a student and boost self-esteem. As children master more challenging movements they feel self-assured and empowered. Pride, empowerment, confidence carries over into other areas of their lives. Focus. Focus is always an issue with young children. With ballet, your child learns to become attentive and focused. They discover what it means to pay attention and follow the group. They focus on body movements. Exercise. 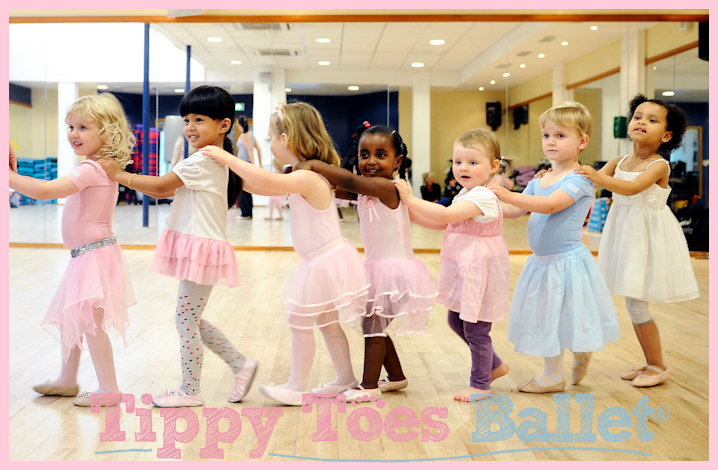 Ballet for children or ballet class for toddlers is perfect for strength, flexibility and how to move. Any type of exercise should be fun and creative. 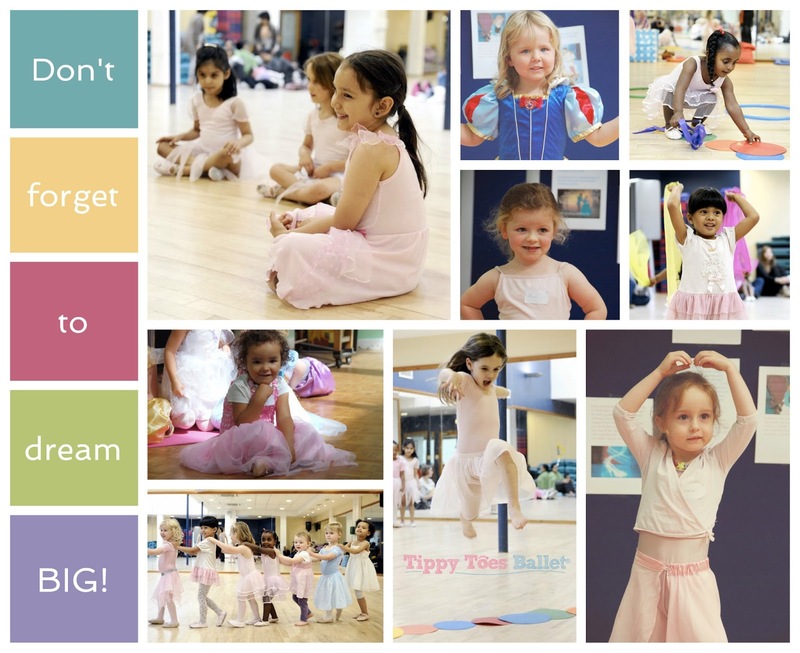 Ballet is the key in starting children off with the right foot and being active. Ballet for children boosts coordination and balance. It helps to correct poor alignment. Ballet that includes jumping and leaping and increases heart rates. Physical activity improves stamina, cardiovascular health, and endurance. Ballet improves physical self-control. Education. Ballet can be a gateway for instilling in children a love of music and culture. There is a definite educational benefit of ballet. Students, no matter what the age, are exposed to a combination of movement, performance, learning and memorising. They enhance their sensory awareness and cognition. Memory, learning, and consciousness with what is going on around them are skills that will benefit children in all areas of life. Social awareness and bonding. What a great social outlet for children. Ballet for kids can help young children develop social skills. Teamwork, communication, trust, and cooperation are a part of ballet. New friendships happen and shyness becomes a trait of the past. Being in a group and performing in front of an audience enhances bonding between dance mates. Exposure to sports, the arts and groups help children become well-rounded. Dancing is the perfect medium for girls and boys. Ballet is an great gateway into tap dancing, hip-hop, Latin dance, and jazz. Ballet classes for toddlers help little ones learn to follow instructions, gain a sense of discipline, and find how to control their bodies while in motion. When children are young, things tend to come easy for them. As they experience ballet at an early age, they are learning an awesome art form, and also being trained for the life that is still ahead of them.